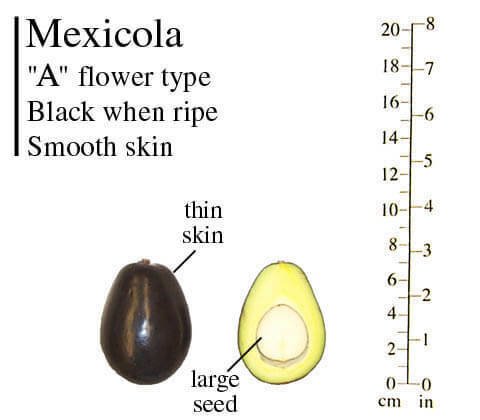 The Mexicola avocado is an excellent quality, frost-hardy avocado variety. 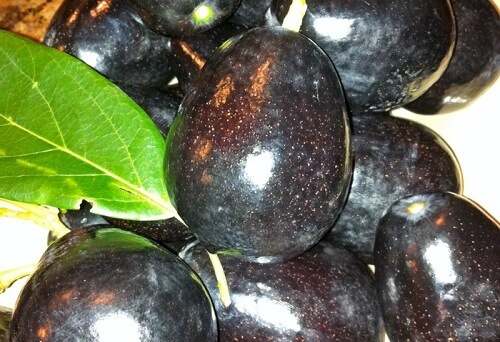 It is noted for its shiny purple-black skin, anise scented leaves and excellent quality flesh. The trees have an upright spreading habit and are vigorous. Mexicola trees have survived freezing temperatures as low as 18°F.